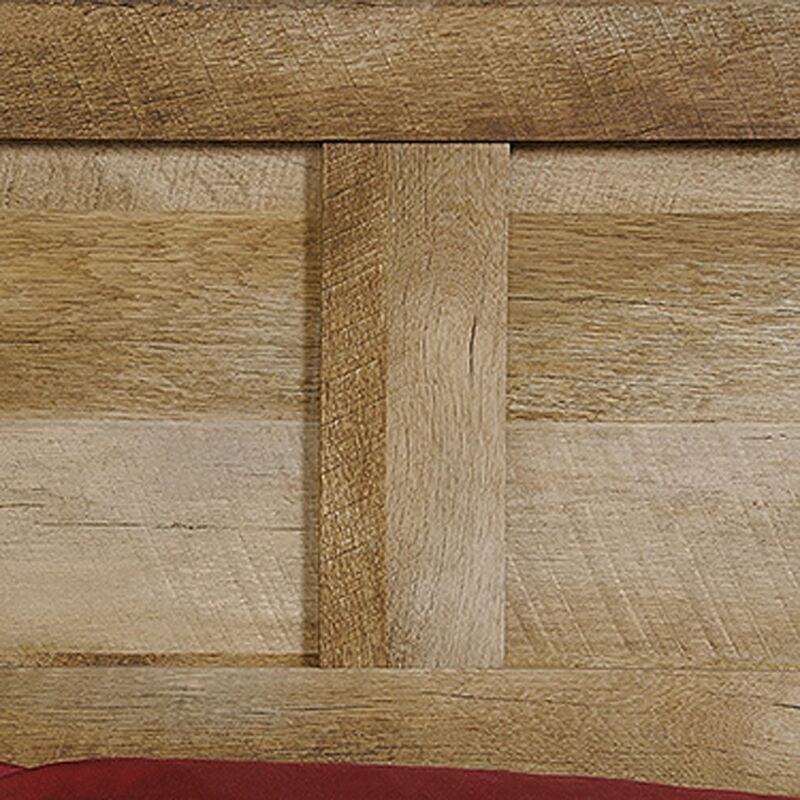 Dakota Pass Full/queen Headboard Craftsman Oak By Sauder. Take a pass on the ordinary. 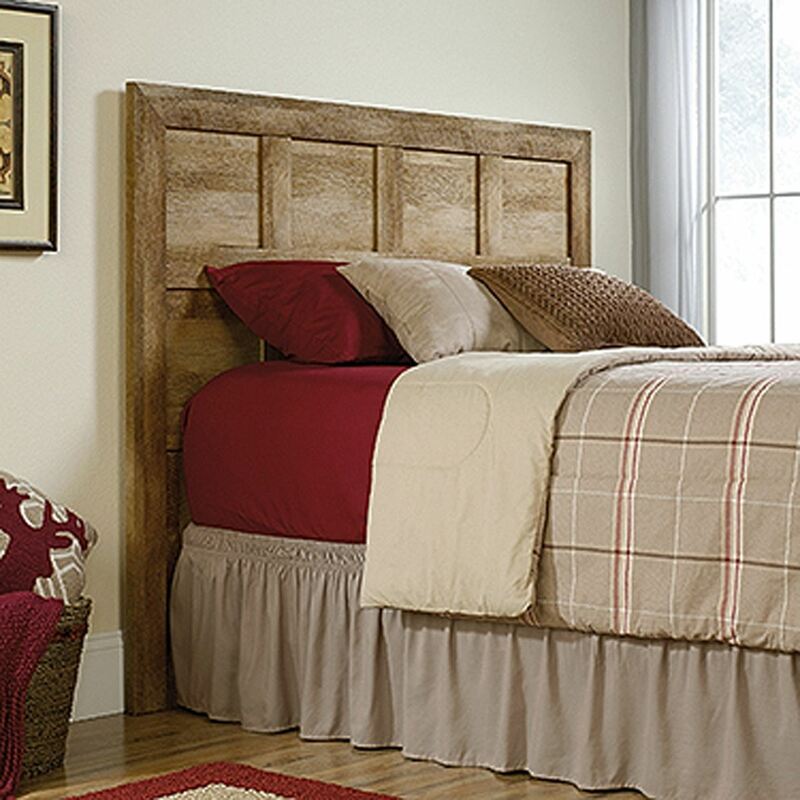 Make a bold statement with this headboard from the Dakota Pass collection. Finished in a traditional rustic country Craftsman Oak. 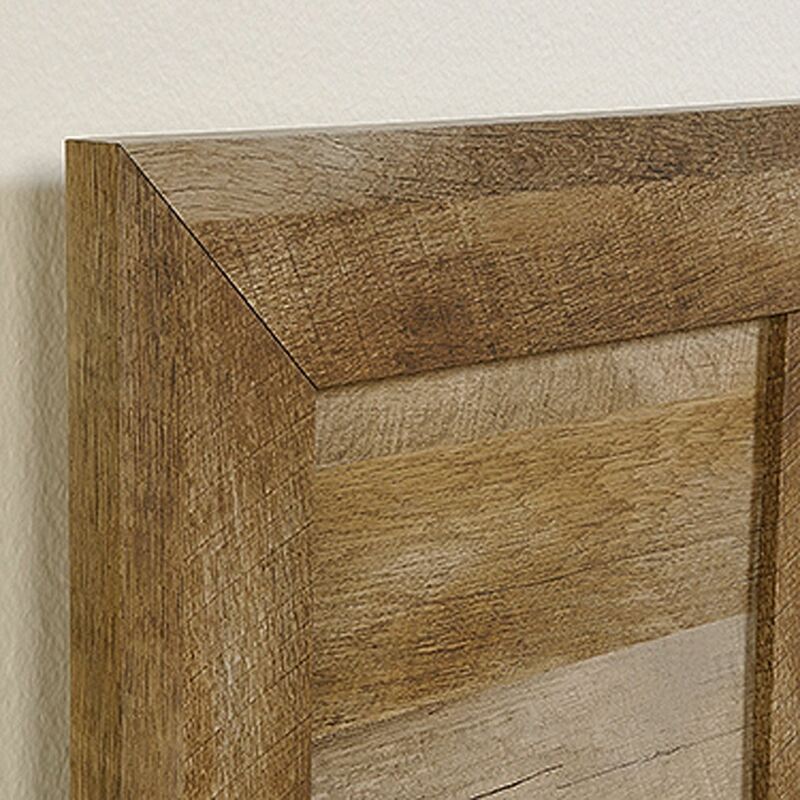 Detailed with inset paneling and framed edging, making this piece the perfect accent to any bedroom setting. 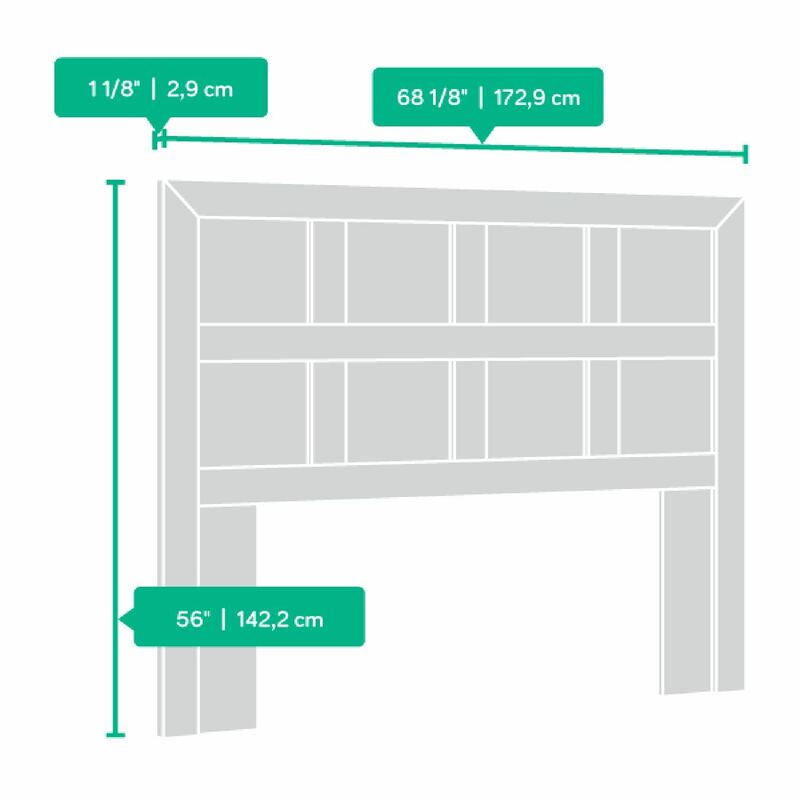 Attaches to full or queen size bed.